Tomorrow, we flip over another page on the calendar … to the last month of 2016. December is a month full of fun, holiday celebrations, but regular life still goes on. All the normal day-to-day responsibilities don’t necessarily take a break during this “most wonderful time of the year”, which means your schedule is even busier than usual. In today’s world, most of the mail we receive is computer generated – sometimes its addressed to us by name (computers are smart 🙂 ), but many times it is addressed to “Current Resident”. Companies spend a lot of $$ to send you these advertisements, but most people consider it “junk mail” and toss it. 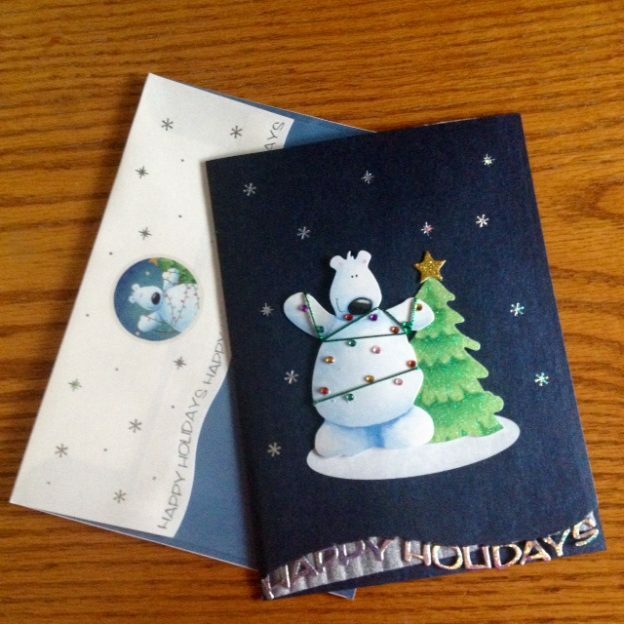 Most everyone loves receiving Holiday cards. I’m talking about physical, snail-mail cards. It’s fun to check your mailbox each day, hoping to find something for you personally. I think of them as “fun” mail … something I want to open right away. I enjoy reading the Holiday Letter that many people include with their card. It’s a good way to catch up with the happenings in their family, especially for those who are not on Facebook 🙂 I also love getting packages in the mail, many of which are gifts I have ordered online … who doesn’t love seeing the UPS, FedEx, USPS or Amazon truck pull up in front of their house (please tell me you do too, that it’s not just me)? All that to say, sending Holiday cards are is time honored tradition of the season, but also a time-consuming task to do in an already busy time of year. Tracy Helps You can take this task off your to-do list for you. Whether it’s your personal family cards, or cards sent out to your business clients and colleagues, we can take care of it for you – freeing up some time for you to handle all the other things on your to-do list. This hectic season is the perfect time to delegate some tasks to your personal / virtual assistant. Time is a valuable commodity! Let Tracy Helps You save you some valuable time 🙂 Call today!! This entry was posted in Clerical / Business Services, Personal Assistant, Seasonal, Virtual Assistant and tagged Help, Holiday, Tracy Helps You on November 30, 2016 by Tracy. 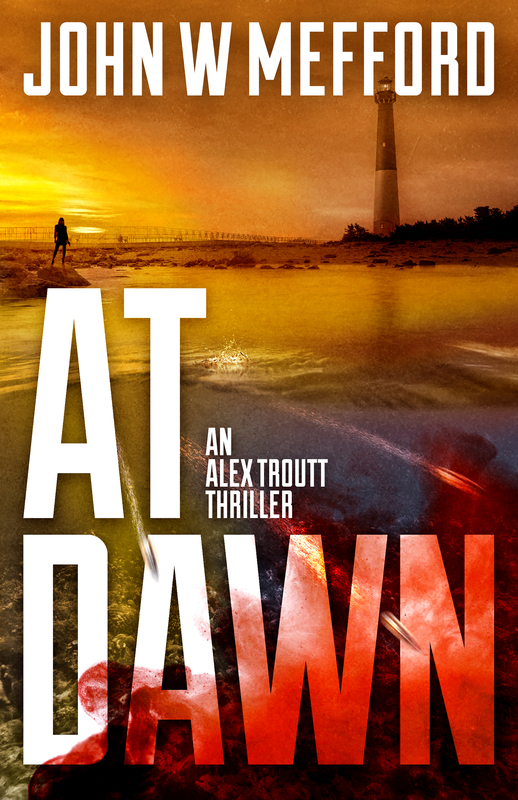 While all the books in this Alex Troutt Thriller series can be stand-alone books, I believe reading all of them allows you to get to fully know all the characters better. 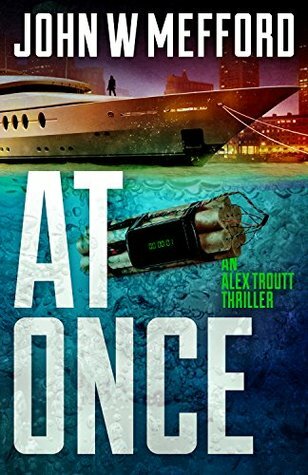 In this 6th and final book of the series, John Mefford brings us back full circle in Alex’s life by filling us in on Alex’s mother. 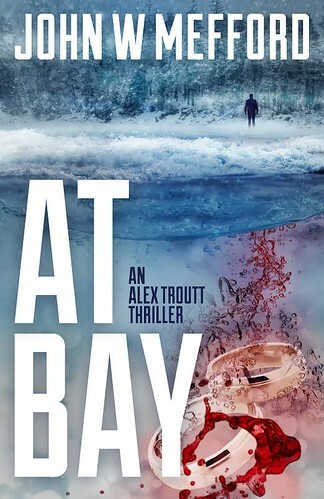 In the other books, she is mentioned briefly, but in AT Last, we learn much more about her, and I think we can understand another layer of who Alex Troutt really is. 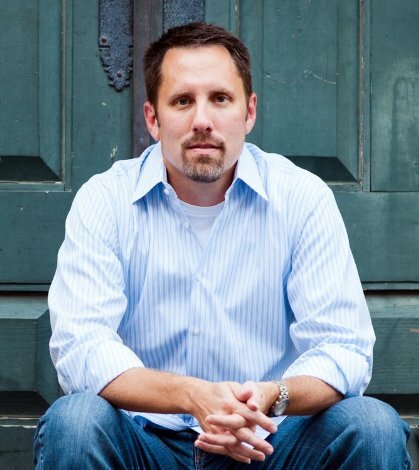 Each book shows us how our everyday life experiences mold and shape us into who we are as a person. We have seen Alex in all her various roles and relationships in life … FBI Agent, FBI Partner, Wife, Mother, Daughter, Lover, Employer. 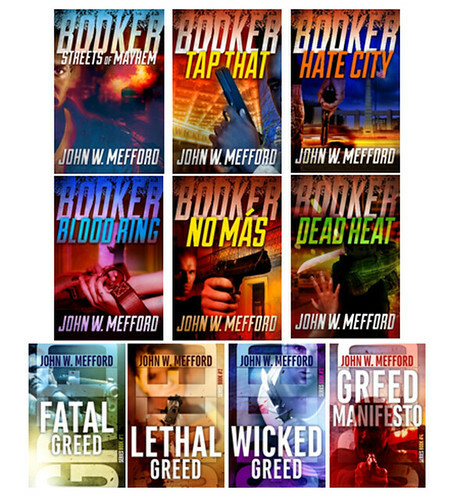 Mefford does a great job of making his characters real and relatable to his readers. When I pick up one of his books, I feel like his characters become my friends. Even though I know this is the last book in the series, I can’t help but wonder about my new “friends” … does Alex allow her relationship with Brad move on to the next level? Can she forgive both her parents for her messed up childhood? Does Izzy take better care of herself for her heart issues? I’ll miss them. 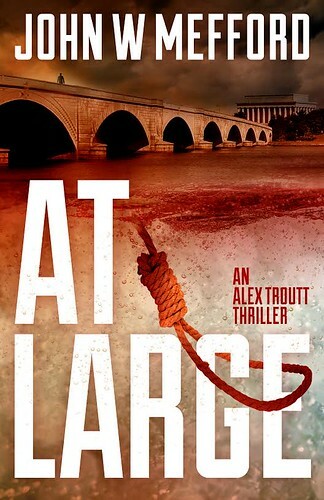 Read this series … you won’t be disappointed. 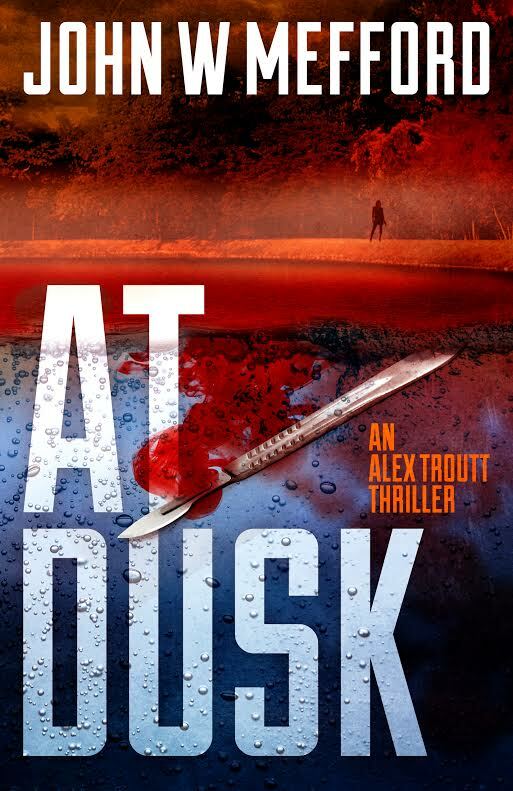 Thirty years after losing a parent to a hit-and-run drunk driver, FBI agent Alex Troutt finally confronts the killer–the same man who just murdered the Boston police chief. 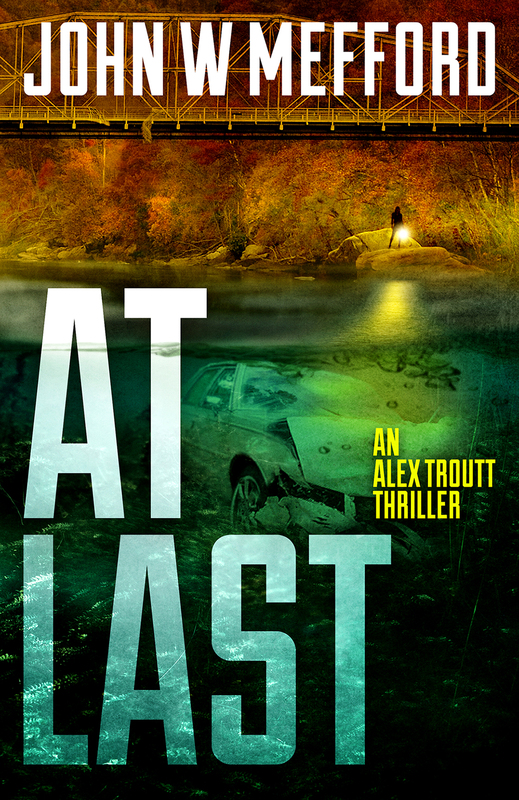 Armed with little more than hope and a shred of decades-old evidence, Alex chases a memory from her past, hoping that she’ll find the mother she never really had. With her old buddy Archie on board –as much as ever can be — the hunt takes her deep into the foothills of West Virginia. A fanatical religious cult has created its own society. Desperate to right a thirty-year wrong, Alex must out-think and out-duel everyone in her path to right a thirty-year wrong. 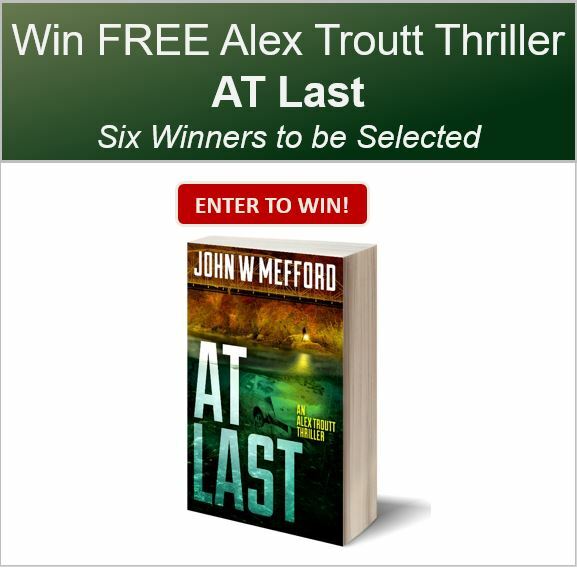 This entry was posted in My Thoughts & Opinions, Reviews and tagged Amazon, AT Last, Beck Valley, Book Tour, Books, Free Time, Giveaway, John W. Mefford, Reading, Review on November 14, 2016 by Tracy.